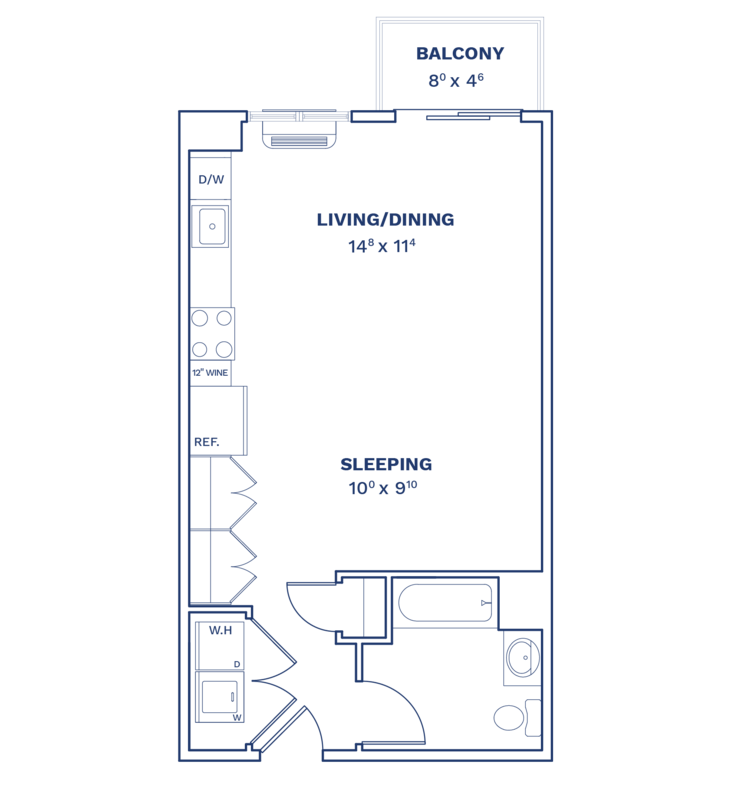 At Cobalt Lofts, we have five floors of residences, ranging from studio to two-bedroom apartments. 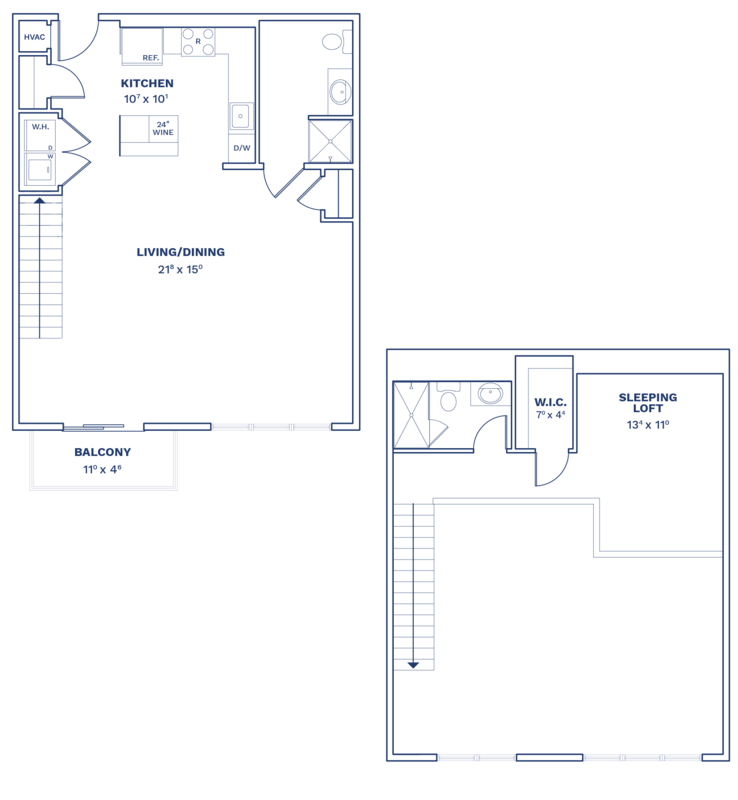 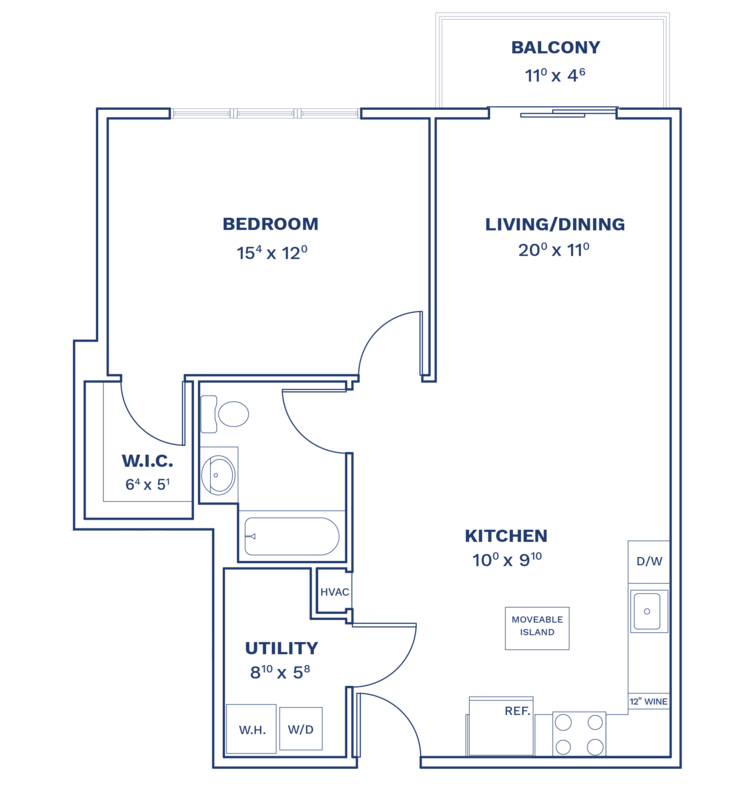 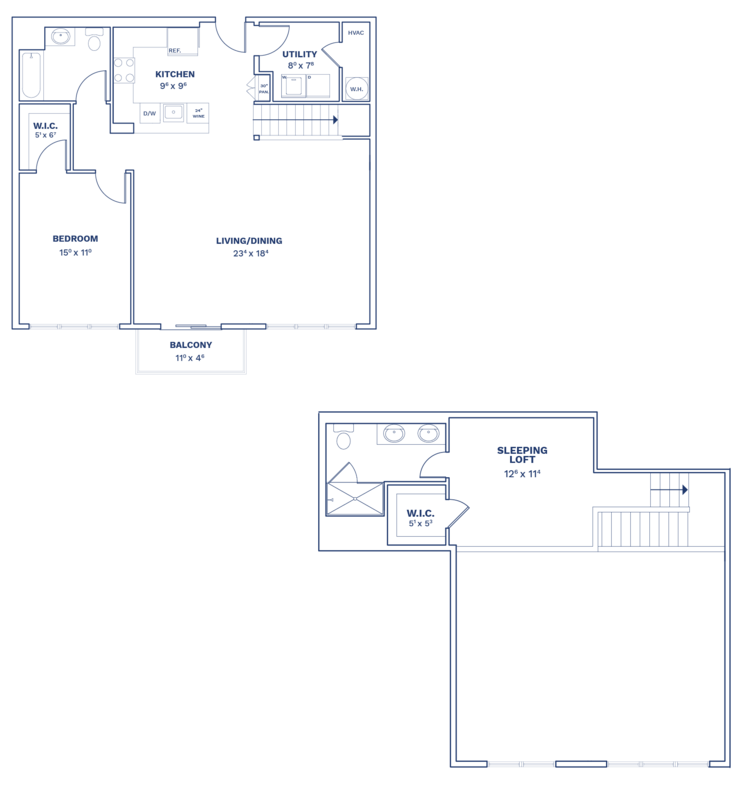 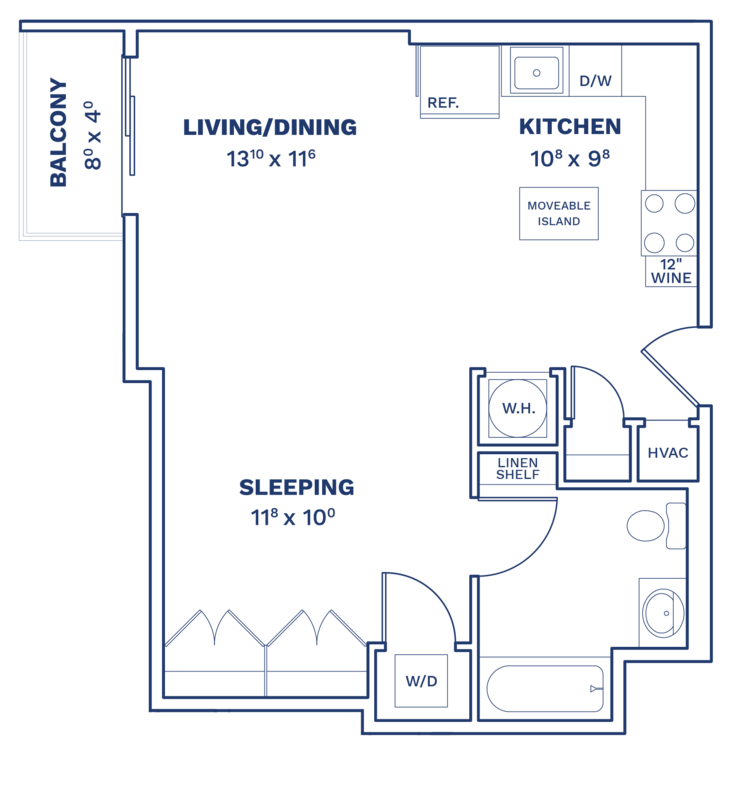 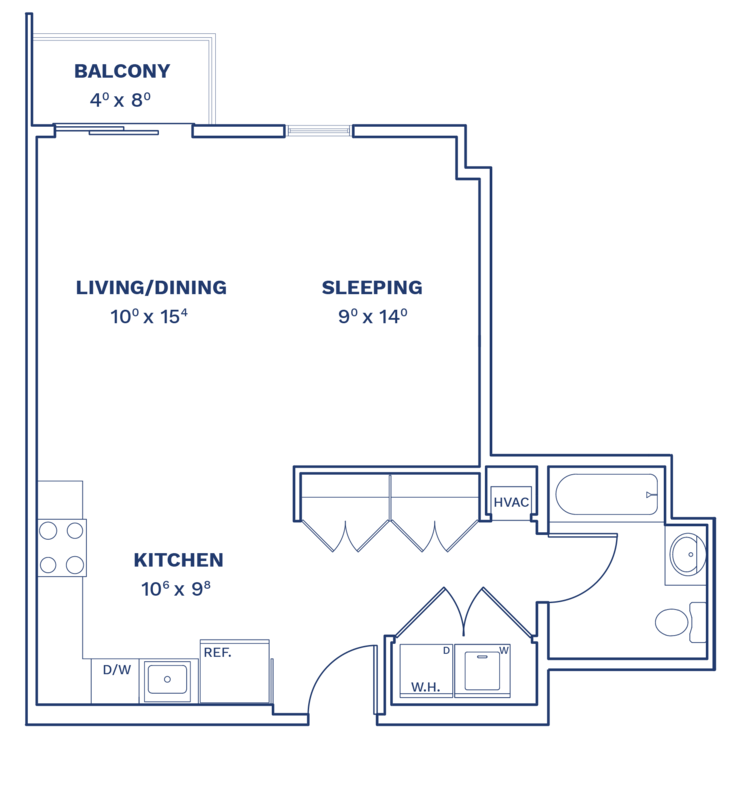 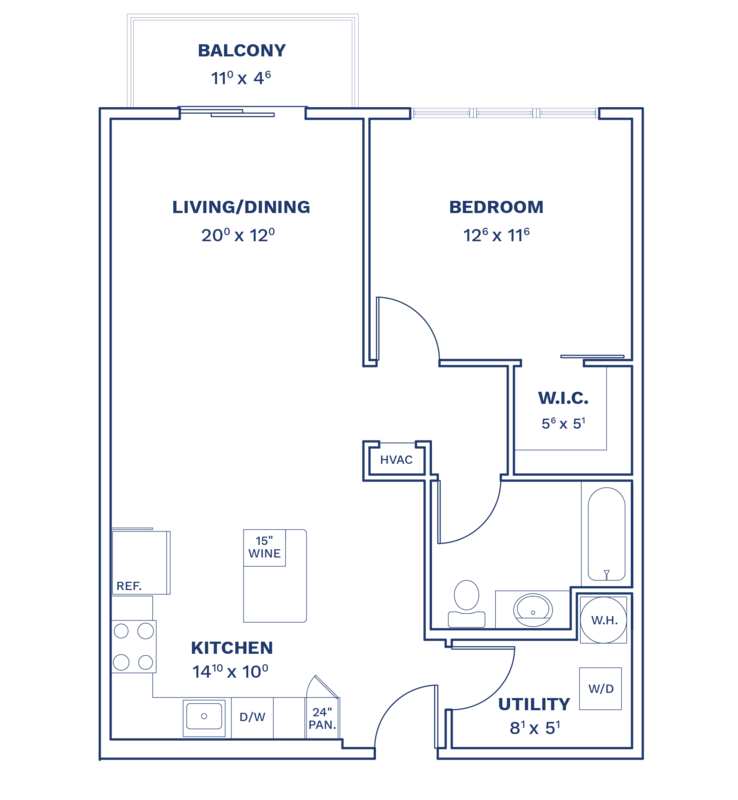 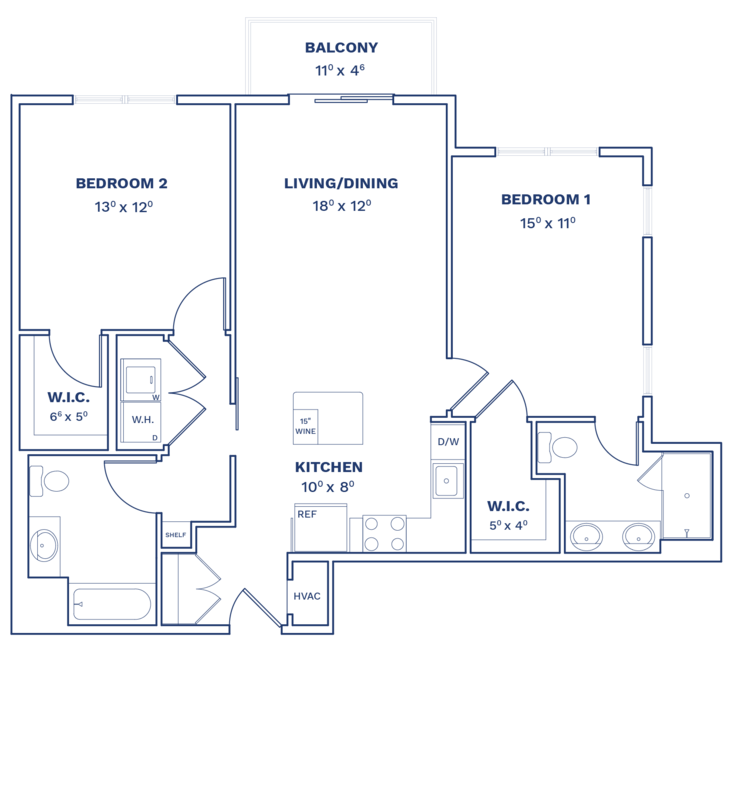 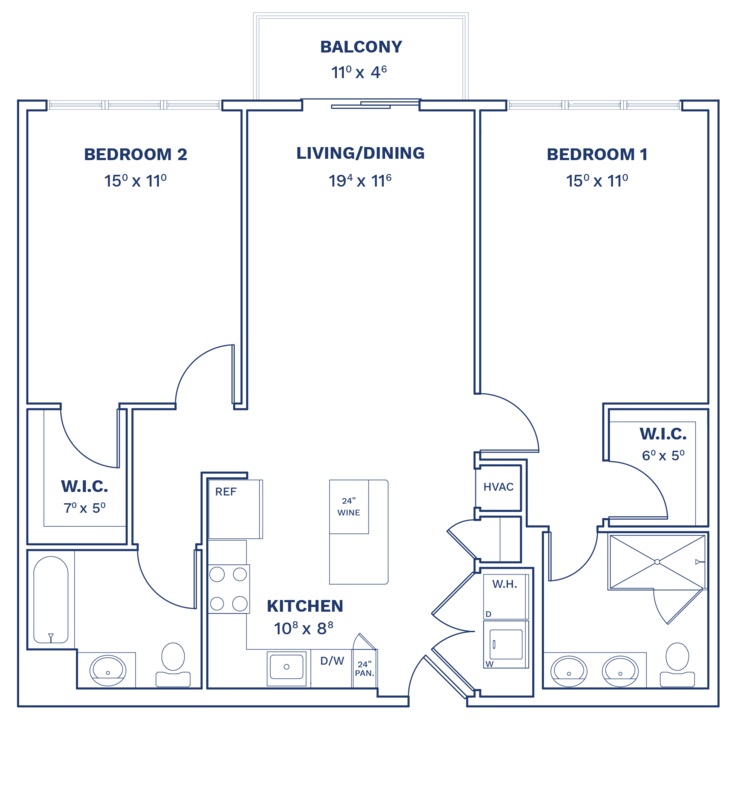 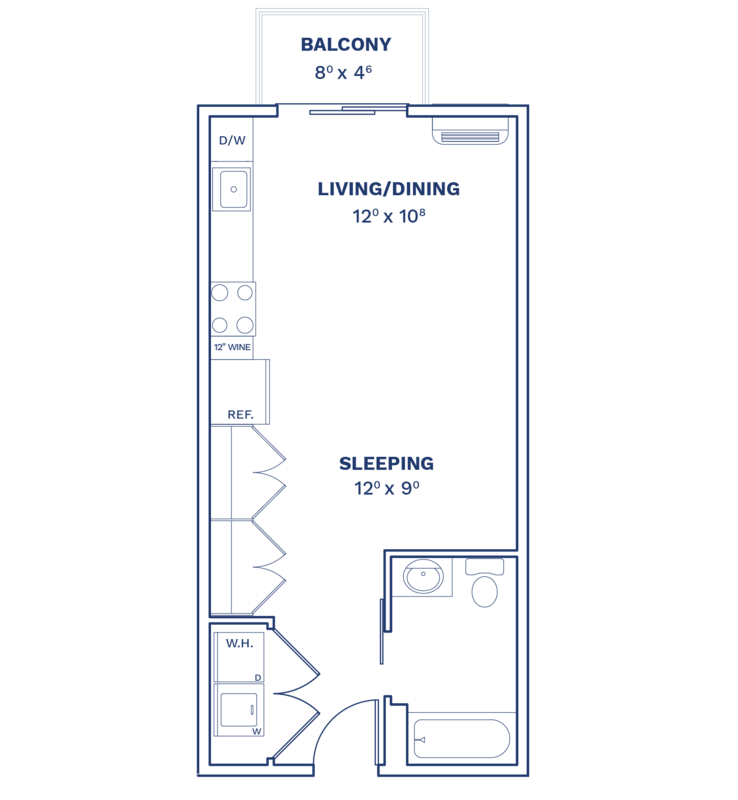 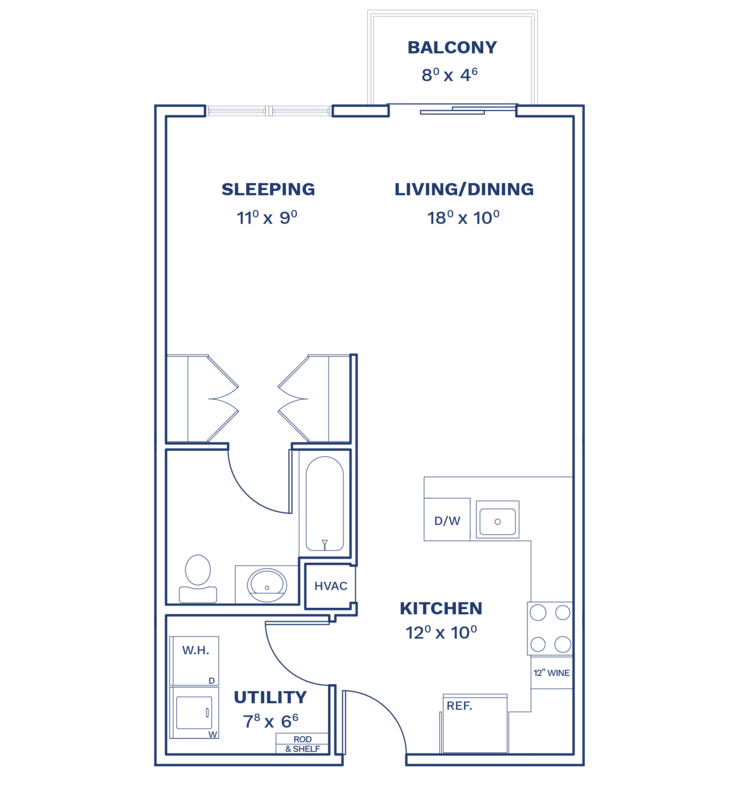 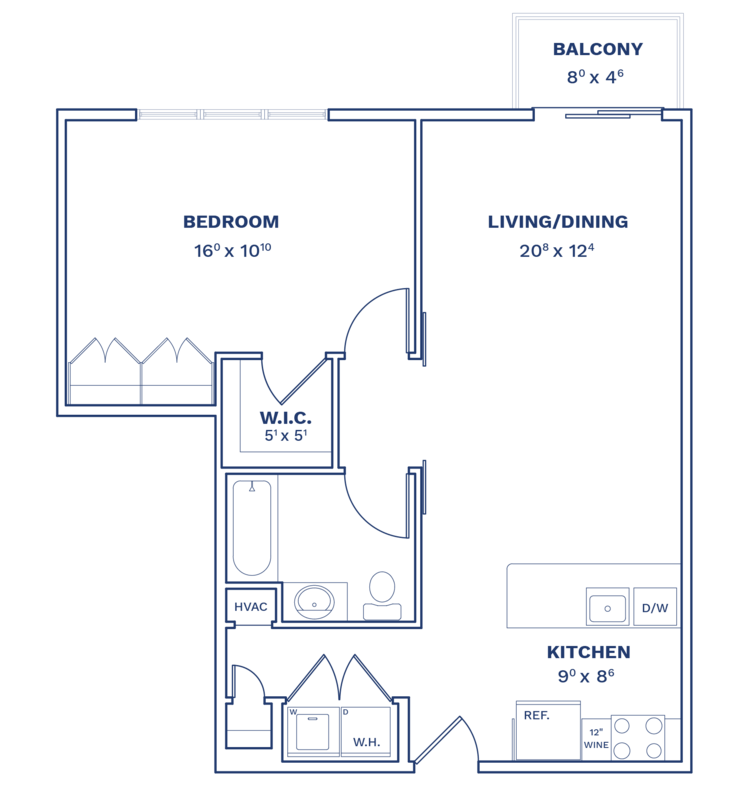 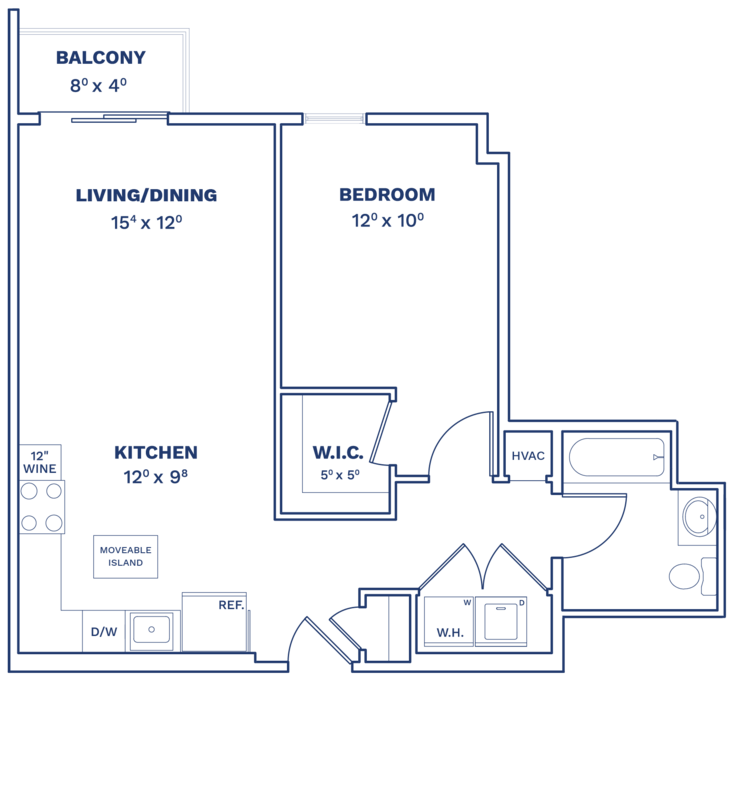 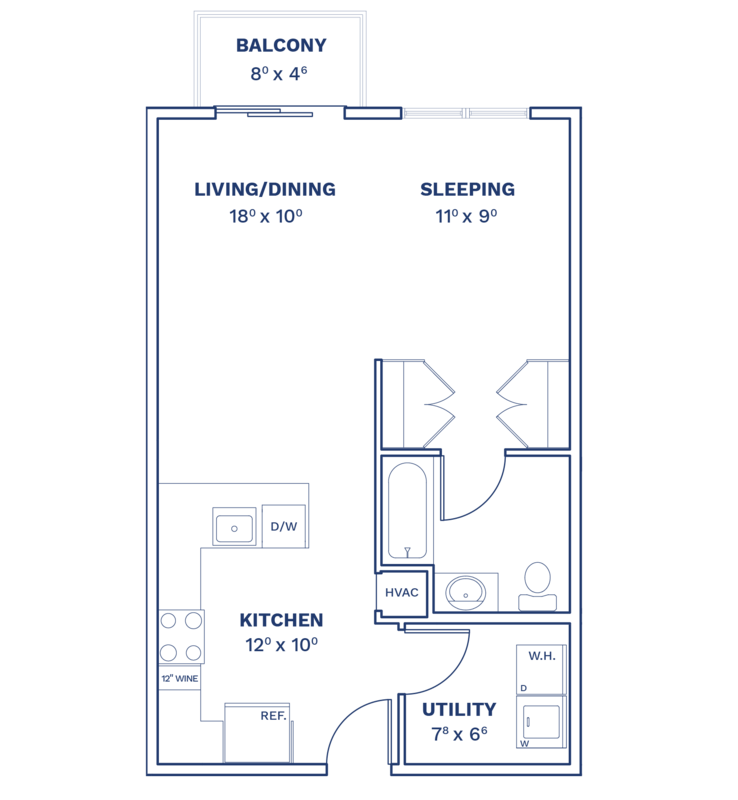 All our floorplans are designed for maximum comfort and flexibility. 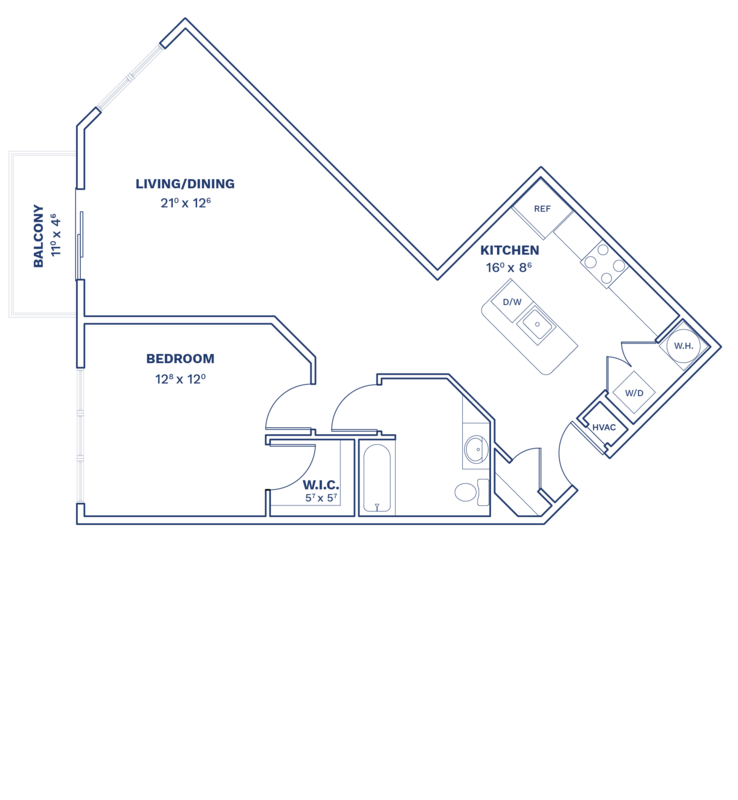 Discover our availability below and contact us to learn more.